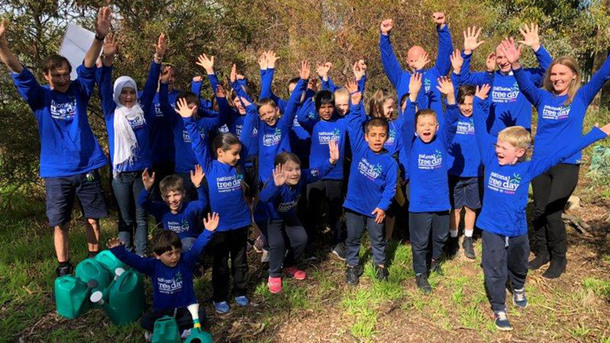 On Friday July 29, CMI Toyota Adelaide, Christies Beach and Cheltenham joined forces with local schools to dig in and celebrate the 23rd year of Planet Ark’s Schools Tree Day. 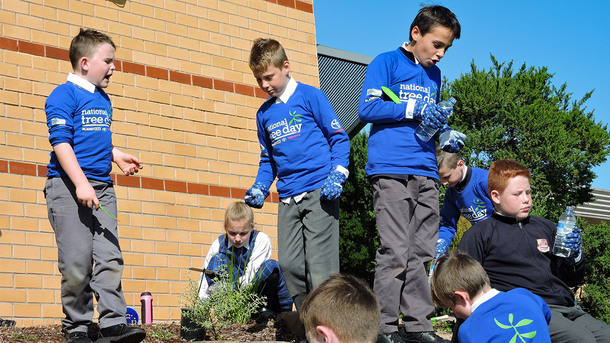 CMI Toyota Adelaide visited Adelaide Secondary School of English, CMI Toyota Cheltenham visited Kilkenny Primary School and CMI Christies Beach visited Prescott College to get their hands dirty with fun planting activities. 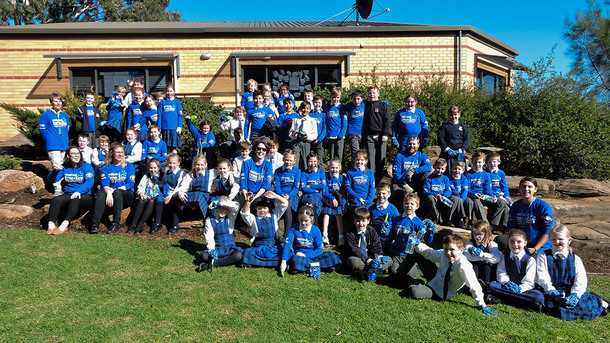 Once all the planting was done, the students were able to tuck into a delicious sausage sizzle cooked by the teams from CMI Toyota. 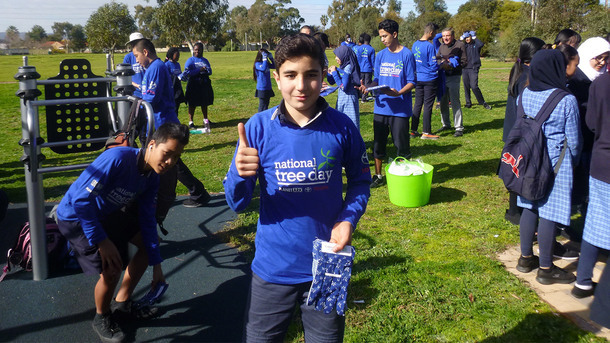 Schools Tree Day, as part of National Tree Day has become Australia’s largest community tree planting and nature care event. Through Schools Tree Day, Planet Ark and Toyota hope to educate the nation on the value and importance in preserving the environment. Thank you to everyone who joined us on the day and helped to make a difference.